In Milan and, I gather, throughout that whole region, Lent does not begin on Ash Wednesday as it does in most Roman Catholic and Protestant areas, but on the following Sunday. A friend told me that the carnival continued there later than elsewhere in Italy. I initially assumed this was simply an extra-religious extension but in fact it seems they follow a different "rite", the Ambrosian rite, and Lent really is later than elsewhere. The standard Lent consists of 46 days of which 6 are Sundays and 40 are weekdays, giving the 40 days of Lent from Ash Wednesday to Easter Eve; but apparently in Milan Sundays count toward the 40. My question is whether there are any other parts of the Roman Catholic Church, whether geographical or otherwise, in which the normal liturgical calendar does mot apply. For those who may follow the Mozarabic Rite (at least in the old form) which starts Lent on the Monday following the First Sunday of Lent. There are some priests that still use the Mozarabic Rite which is also called the Visigothic Rite or the Hispanic Rite. It could be noted that both the Abrosian and Mozarabic Rites had Advents that consisted of six week durations, unlike the four weeks in the rest of the Roman Rite world. For Syro Malabar Rite the lent starts on the Monday before the Ash Wedenesday. This day is called Clean Monday . In general Eastern Catholic Churches have Lent starting on Clean Monday. Not the answer you're looking for? 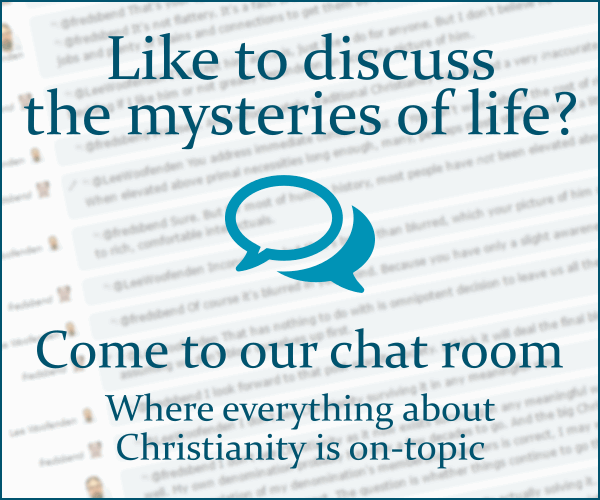 Browse other questions tagged catholicism lent or ask your own question. In the Catholic Church, other than cardinals, are there any other prelates that may don red cassocks?